Each year, Under Our Wings hosts a three-part Valentine's event. The event benefits the Houston Area Women's Center, Texas Children's Hospital, Children's Hospital San Antonio, Children's Hospital Colorado, and the local hungry community of Houston. With support from sponsors, co-sponsors, and volunteers, we have donated over 9000 Avian Kingdom books to children through this event over the past four years. 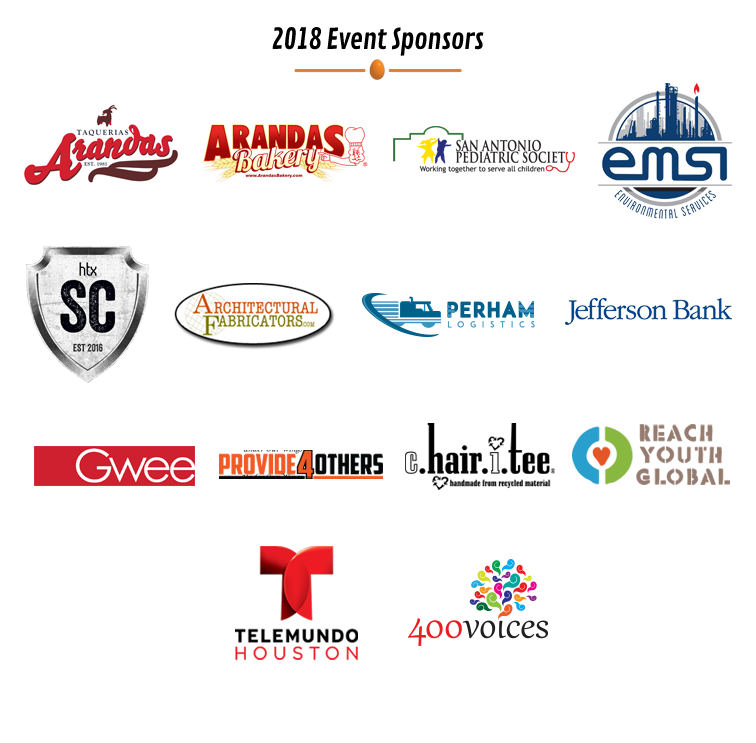 To review this year's event and sponsorship details, see the Valentine’s Event Sponsorship PDF. 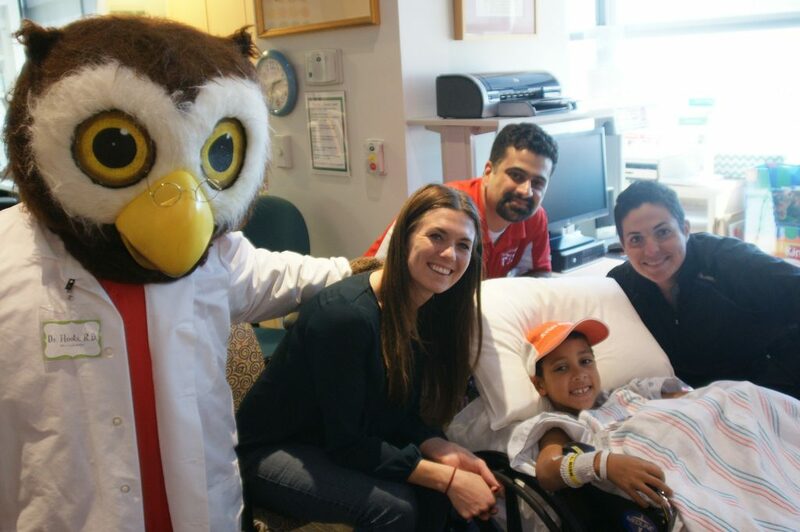 Join our annual sponsors in bringing smiles to kids in hospitals and shelters. Explore your sponsorship opportunities below, and help us give them a Valentine’s week to remember!